Rochester, MN (Mar. 1, 2017) — Integrity Insurance, a property and casualty carrier, is proud to announce Atlas Insurance Brokers earned a spot in the 2017 Leadership Circle, which honors the top-tier of agencies for their work in 2016. 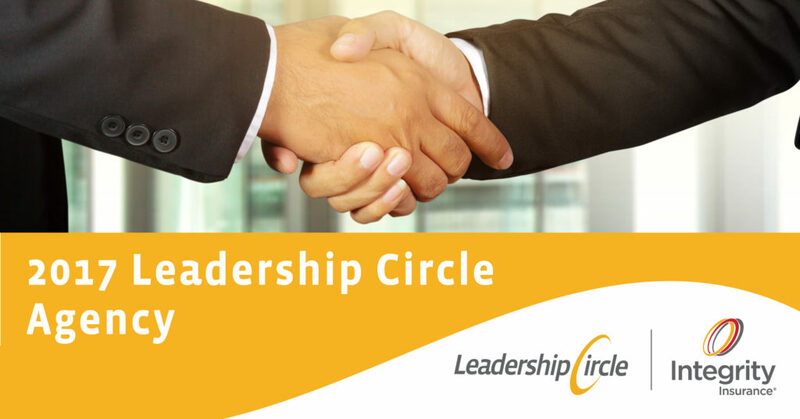 To achieve Leadership Circle status, Atlas Insurance Brokers met specific criteria based on premium, profitability and growth. Atlas Insurance Brokers, LLC is a locally owned, independent insurance agency. Atlas agents compare coverage and rates from over 30 insurance companies in order to save clients time and money. Integrity Insurance established in 1933 is based in Appleton, WI.  Integrity offers auto, home and business insurance through a network of independent agents throughout IA, MN and WI. 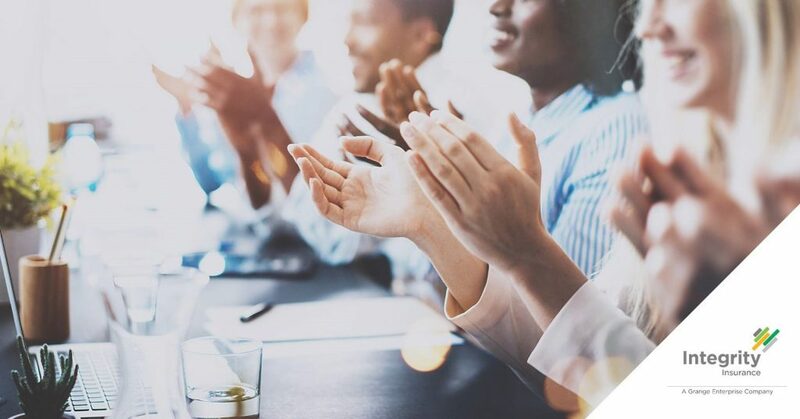 With an affiliate partner Grange Insurance based in Columbus, OH — the enterprise has $2 billion in assets and $1 billion in annual revenue and holds an AM Best rating of “A” Excellent. For more information, visit IntegrityInsurance.com.